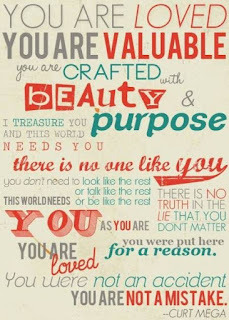 YOURS CHLOE: You are beautiful. These days you can't log on to Facebook, Twitter, Tumblr ect without seeing at least 10 posts from people about how they are not happy with themselves. It's mainly girls. It seems that in some peoples weird heads, you are not beautiful unless you are stick thin, blonde, tanned, spot-free and wear the latest clothes. Wrong. I'll admit, i don't like standing out from the croud. It feels weird, you feel like people are staring at you because you're wearing different shoes/clothes/make-up to everyone else. Really you should embrace it. Everyone is beautiful in their own way. Whether you are still at school or not you will understand what i'm talking about. Non-school uniform days. Days that while you look forward to them, you end up dreading. You feel that people are going to judge you based on what you wear so your outfit must be perfect. Walking through school you feel like all eyes are on you and you 'far from perfect' outfit. I'll admit, i do this alot. I spend most of my life comparing myself to others for some reason, and non-school uniform days are a good example of this. But i don't see why these days need to be so stressful. The idea is it's fun and easy so it's a good way of raising money for good causes. There shouldn't be little imaginary contests between people over who has the best outfit. It should be a time where everyone can wear what they want and be happy in their chosen outfit. It's a time for people to be creative with styles and show off the real them. Not a day when hundreds of girls come dressed in pretty much the same outfit and then battle out in their heads over who looks the best. 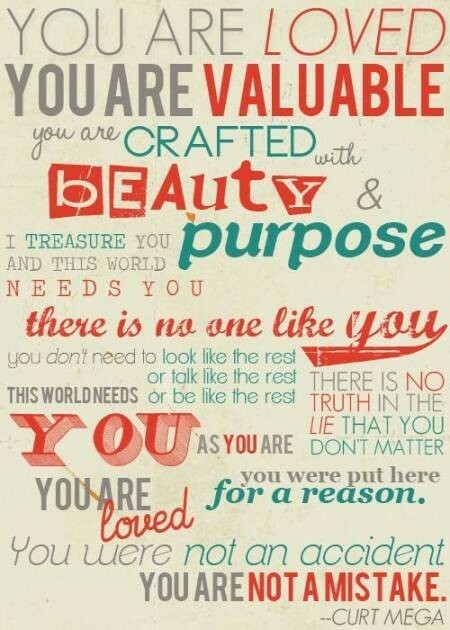 Every person in the world is made differently. No two babies (even identical twins) are born looking exactly the same. Why do we need to change this in later life? Dying our hair because it's the wrong colour, wearing fake tan because we're too pale, wearing tonnes of make-up because you don't have the best skin in the world. We all do it at some point. Change something about us because we don't think it fits in with the croud. Whether it be something small like wearing eye-liner or something huge like plastic surgery. Why? 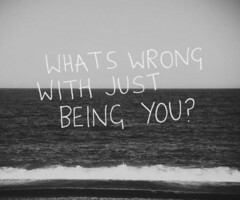 There is nobody like you in the world so why do you need to look like someone else? If you're reading this thinking "i do that quite a bit" stop. I know i sound like such a hypocrite telling you to stop doing something because it's wrong, when i do it myself, but i know that what i do is stupid and i try to tell myself over and over that it is wrong but somehow i can't stop. It's how i am and how i always will be. But if you can stop beating yourself up about something as stupid as clothes, why don't you? One things for sure, this 'fashion battle' trend will probably go on for all time if we don't stop doing it in our heads. We just need to somehow drill in the message that we are individuals, we should embrace that not hide it away. 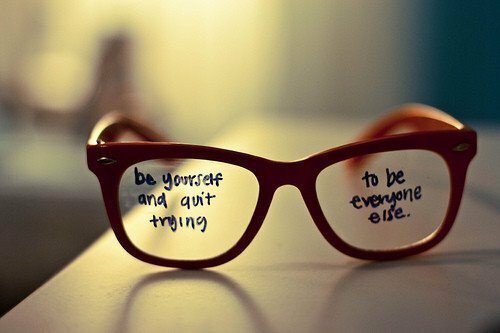 Just be yourself instead of trying to be someone you're not. Everyone is beautiful and should be confident in their own skin. 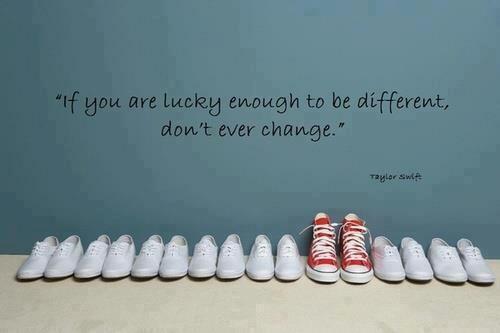 And being different is the most beautiful thing in the world. So why change?